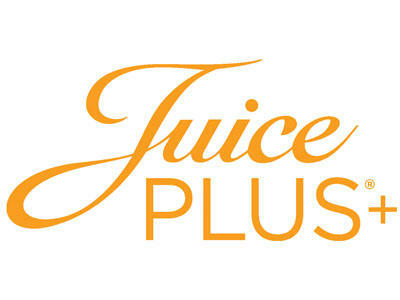 Part of the Juice Plus+ partnership involves their dedicated staff around the country sharing their time with Volunteers of America's programs. Below are two examples. Juice Plus+ staff joined together to provide a special treat for residents at Renaissance Treatment Center in San Diego, California –providing a Juice Plus+ Complete Shake station, Karaoke and a community meal to bring together clients, staff and Juice Plus+ volunteers for a great day. During the Juice Plus+ National conference in Nashville, TN, Rickey Green, a Volunteers of America client, shared his story of recovery with over 6,000 Juice Plus+ Conference attendees.